We may no longer be on first name terms with the artist formerly known as Chris Clark, but we still hold his hyper-sophisticated beat experiments in the highest regard. Following on from the splendid Throttle Promoter EP, Clark has delivered what's probably a more ferocious sounding, rhythm-centric full-length than ever before, shying away from the gentler, occasionally pastoral electronica that permeated prior releases in favour of a harder-edged, warehouse-informed sound. The crunchtone drums of 'Volcan Veins' conjure up what's probably the cleanest dirty sound you could ever hear (if that makes any sense) stepping into a hi-fidelity wonderland of distortion, mangled vocals and thunderous stabs. 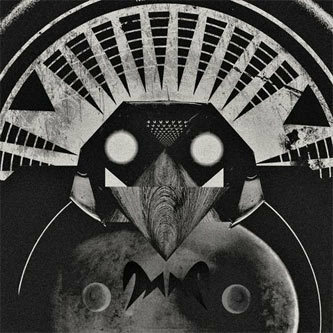 Different ends of the electronic music timeline are explored on Turning Dragon: 'Truncation Horn' takes on the ultra-compressed sample chop ups of Justice et al and takes them to a whole new level of confusion, while 'Ache Of The North' is decidedly less current sounding in its revision of classic period Warp - and is all the better for it. If you recognise some mystery element of 'For Wolves Crew' it's because buried in there is a sample from Bibio's 'I'm Rewinding It...', embedded deeply within the rich, varied textures of Clark's sequencer. 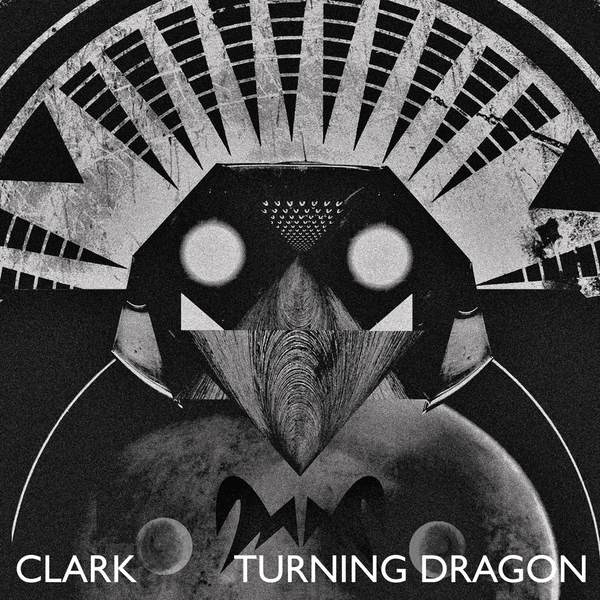 A step forward for Clark, this album keeps the post-IDM electronica dream alive without ever sounding outmoded or stagnant whilst going about it... Ace.